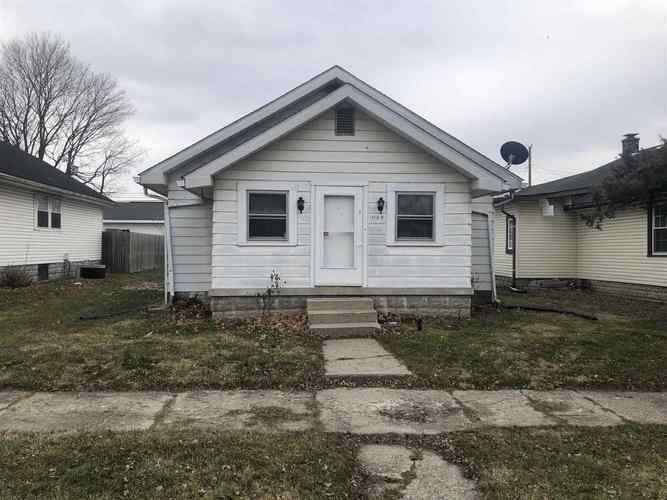 Cute 3 bedroom 1 bath with a full unfinished basement. Nice size laundry room right off the kitchen and outback a huge 24x32 pole barn with finished concrete floor. All this within walking distance for dining and shopping.